when we are in production of injection molding, in order to keep the quality of the product, there is a best temperature for the setting of the mold temperature. For example, when making the ABS box shape product which has a high requirement to the apperance, we can set the temperature of the outside surface side of the product (the side of fixed mold platen) at 50~65℃. and set the innner side of the product (the side of moving mold platen ) 10℃ lower than outside side. by this way, the final product will be with good surface appearance and without shrinkage. what’s more,if the mold temperature is high, the heat transfer characterist of product surface is good, especially while making some product with patterns surface, we should increase the mold temperature properly. 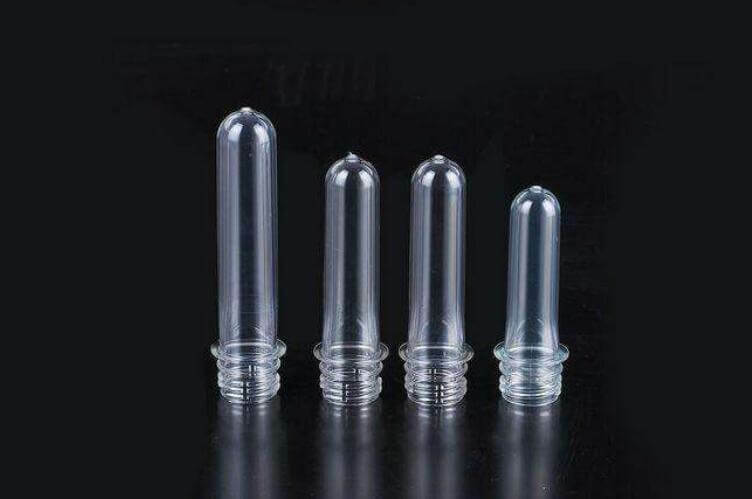 About crystalline plastics, its crystal speed depends on the cooling speed, if increase the mold temperature, then the cooling will be slow, it can make the plastic crystal degree bigger, which is good for improve the product’s dimension precision and physical performance. Such as nylon, PET plastic,etc.